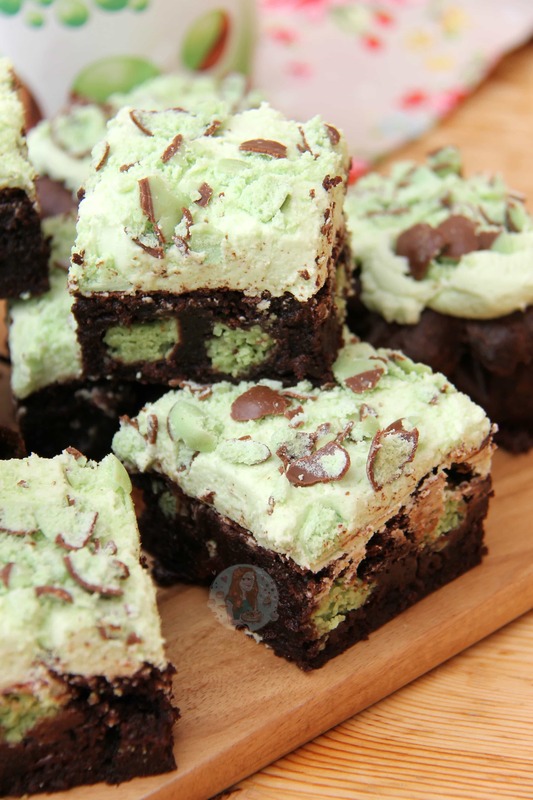 Deliciously Chocolatey and Minty Mint Aero Brownies with a Mint Frosting, and even more Mint Aero! 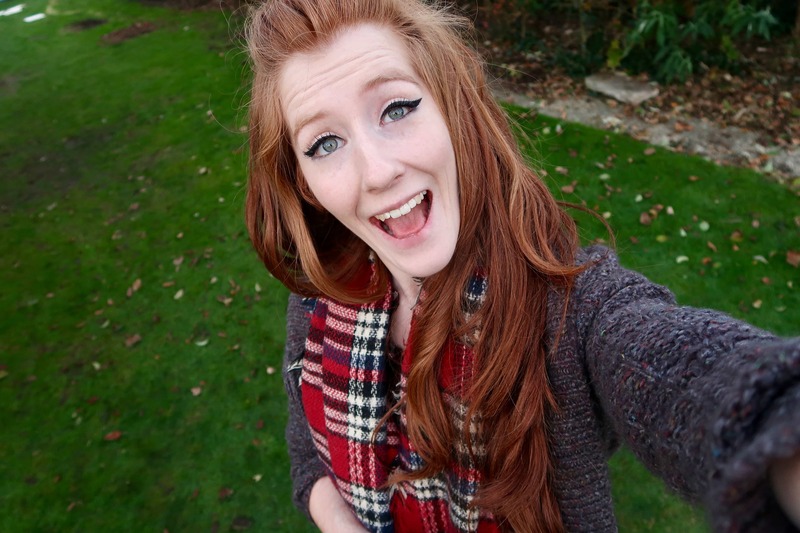 Right, I know I like brownies. 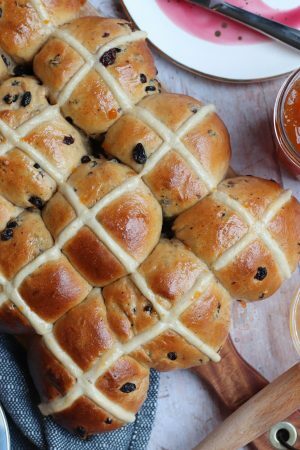 This is evident if you look at my recipe page, as there are quite a few now… Also, I realise the recipe is basically the same thing but swapping the different chocolate or theme, but I don’t mind. 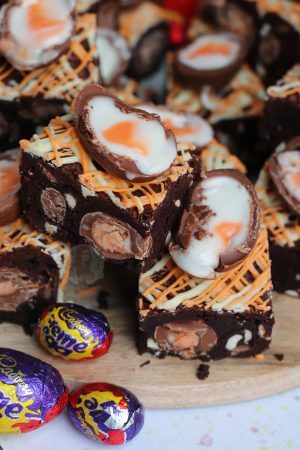 It might not make sense to a few people as to why I post some similar recipes, but if someone googles ‘Mint Aero Brownies’ my Terry’s Chocolate Orange Brownies isn’t going to appear on the list of links, so people won’t look at my blog. Therefore, I like to post recipes on themes such as Mint Aero that people want to try, and as I had had a good few requests for these beauties, I thought I would oblige! My Mint Oreo Brownies are a bit more basic using the Oreos (which can be substitued for any Oreo flavour) and with no frosting. I purposely made these different by using a minty frosting recipe on top, as I have seen this sort of thing all over Pinterest! I’m not sure if its more of an American thing to frost brownies, but I LOVE it! 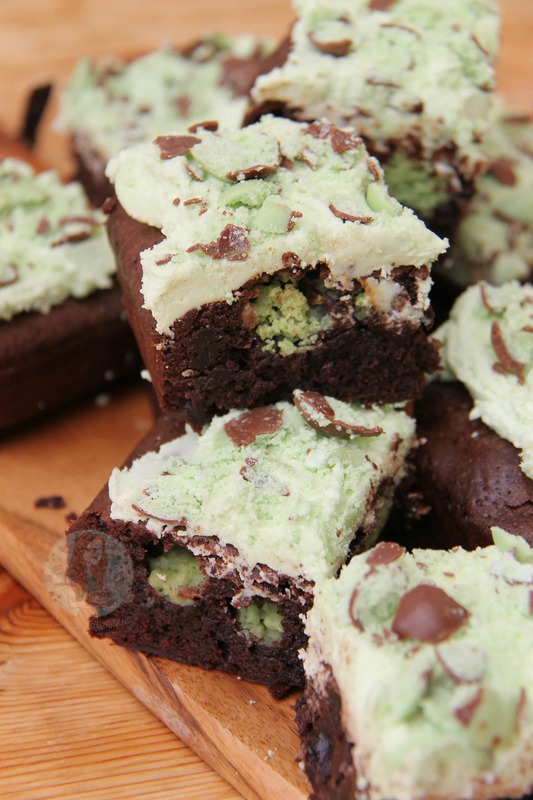 It just makes the brownie that much more moist in a way, but also even more delicious. It basically becomes a traybake cake almost, just with a brownie texture! 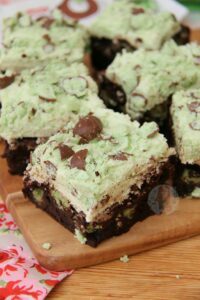 I decided to use the Mint Aero Bubbles in these Brownies, as I had 6 packets in my cupboard already, and they needed using up. You can use the bar and chop them up, or you can switch to a different flavour of Aero such as just the chocolate one, or the orange one etc! I used Peppermint Essence as well to make it extra minty, but then used Dark Chocolate Chips as the extra chocolatey kick so that they weren’t too sweet. I just used a simple Buttercream recipe on the top like my Mint Chocolate Chip Cupcakes recipe, and its beauuuutiful. I used some green food colouring to make it look minty, as people need to see what I am basically trying to sell here, but this is obviously optional! 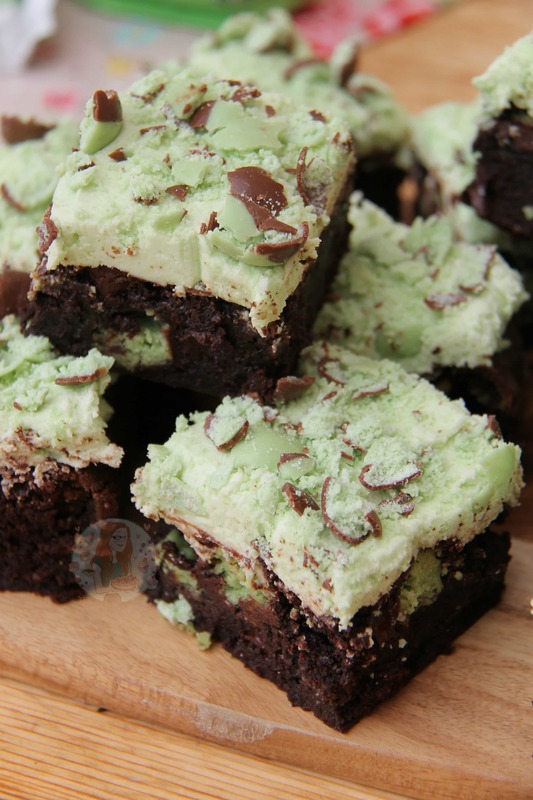 Sprinkling over some more crushed Mint Aero as well… yum, and a bit of a chocolate drizzle to boot. I honestly, (and I realise I say this alot as well) LOVE these brownies, but if you’re a mint and chocolate fan, you’ll love these too! Enjoy! This recipe makes 16-25 decent sized brownies! 1) Preheat your oven to 180C/160C Fan and line a 9″ Square baking tray with parchment paper. 2) Melt together the Butter, and Dark Chocolate in a heatproof bowl over a pan of boiling water, or the microwave for 1-2 minutes until melted. Leave to the side to cool to room temperature! 3) Using an electric whisk/stand mixer, whisk together the Eggs & Caster Sugar for a few minutes until the colour has turned pale, is very mousse like, and is double the original volume of the amount of eggs + sugar! You will know its done because when you lift the whisk up out of the mix it should leave a trail for a couple of seconds before disappearing! 4) When whisked, pour the cooled chocolate mix over eggs, add the peppermint essence and fold together carefully. It might take some time, but be patient – you don’t want to knock out the air you made up on the previous step! 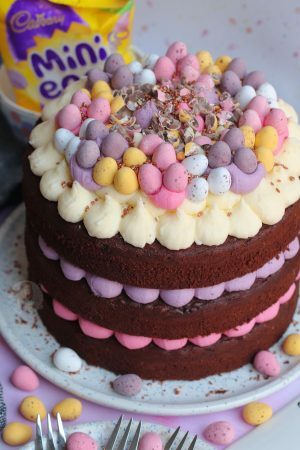 5) Once completely combined, sift the cocoa powder and plain flour on top of the chocolate mix and then fold together again – still be careful to not knock out the air! 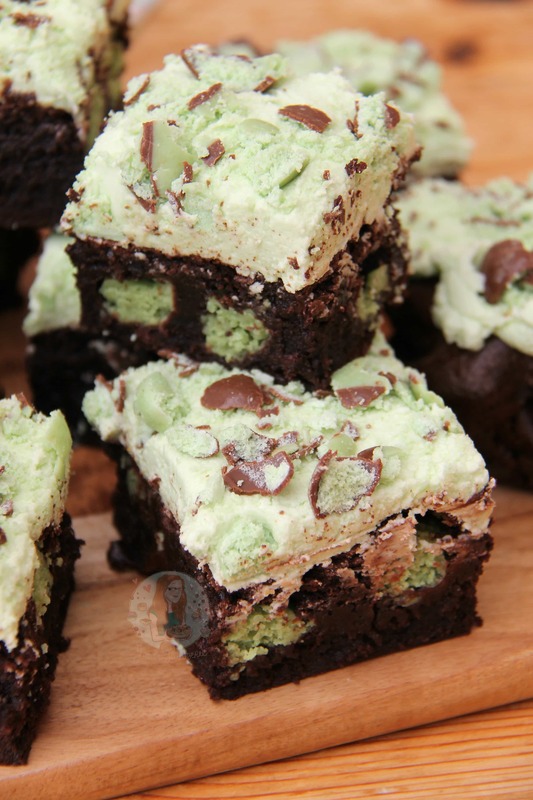 6) Once combined well, fold through the Mint Aero Bubbles and dark chocolate chips and pour into the prepared tin – bake in the oven for 25-30 minutes! Once baked, leave to cool in the tin. 7) If using the frosting, beat the butter for a couple of minutes in a stand mixer till smooth – add in the icing sugar and peppermint extract and beat for about 5 minutes till smooth, light, and fluffy! Add in as much green food colouring as you like, then spread the frosting over the brownies. 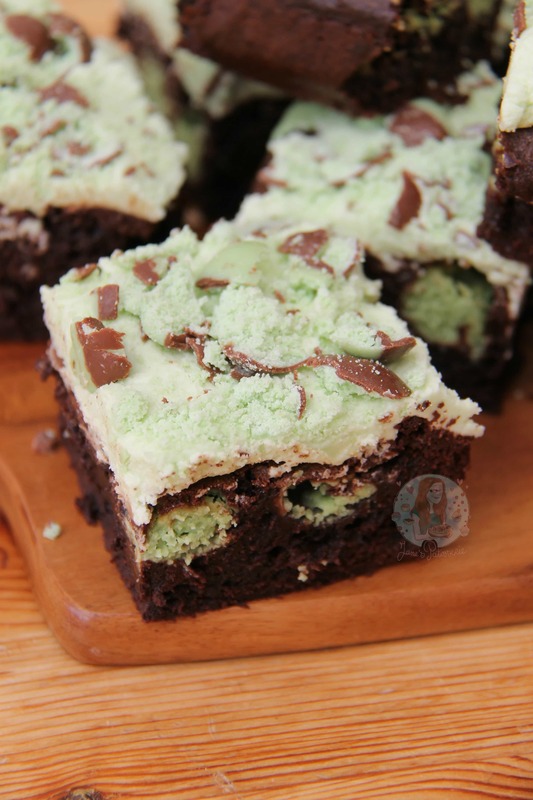 Sprinkle on some extra Mint Aero! Enjoy! I used Mint Aero Bubbles as I happened to have oodles of them in my cupboard as YUM. But you can use any flavour Bubble, or chop up pieces of the Mint Aero Bars! **Depending on your ovens, or how you mixed the brownies up, some can take up to an hour to bake successfully. I’ve never fully understood why, but don’t give up if they’re not done after 30 minutes – cover with foil and continue to bake for longer. I poke a skewer through them and wait till its mostly clean, and the mixture doesn’t wobble in the tin. These will last in an airtight container for 4-5 days, but they don’t ever last that long in my house! 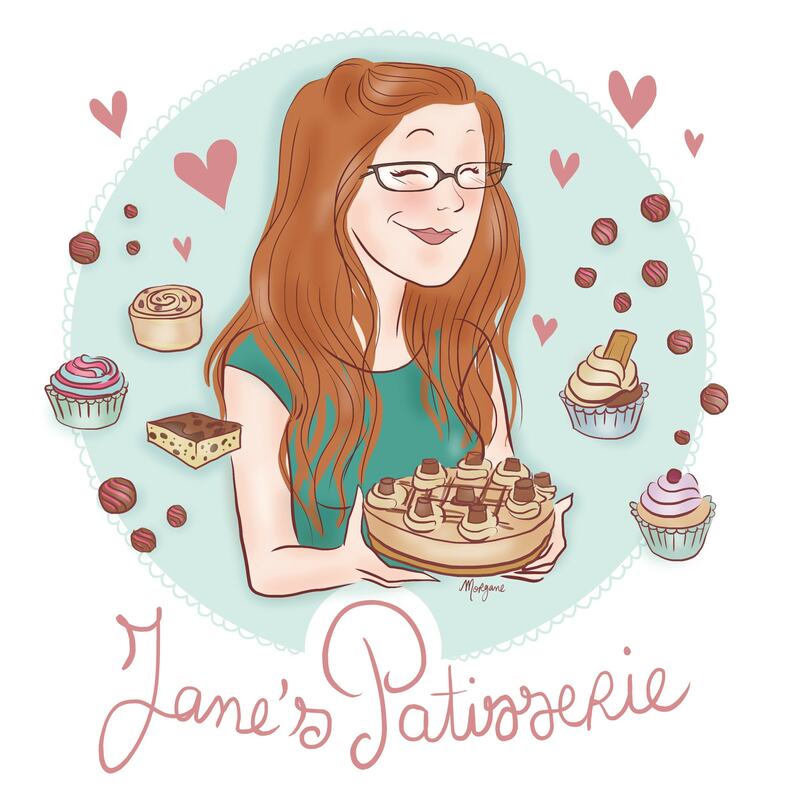 Find my other Traybake & Brownie Recipes on my Recipes Page! Older Next post: Mini Chocolate Chip Cheesecakes! Newer Previous post: No-Bake Lemon Meringue Cheesecake!